BUENOS AIRES, Argentina – Canada will be among 25 countries competing in the 13th edition of the South American Amateur at Martindale Country Club from Jan. 13-16. Four elite amateurs will make up the Canadian contingent: Chris Crisologo (Richmond, B.C. ), Matt Williams (Calgary), Céleste Dao (Notre-Dame-de-lÎle-Perrot, Que. ), Ellie Szeryk (London, Ont.). Dao and Szeryk are current members of Team Canada’s Women’s Development Squad; Crisologo is a member of the Men’s Amateur Squad and Williams is a program graduate. 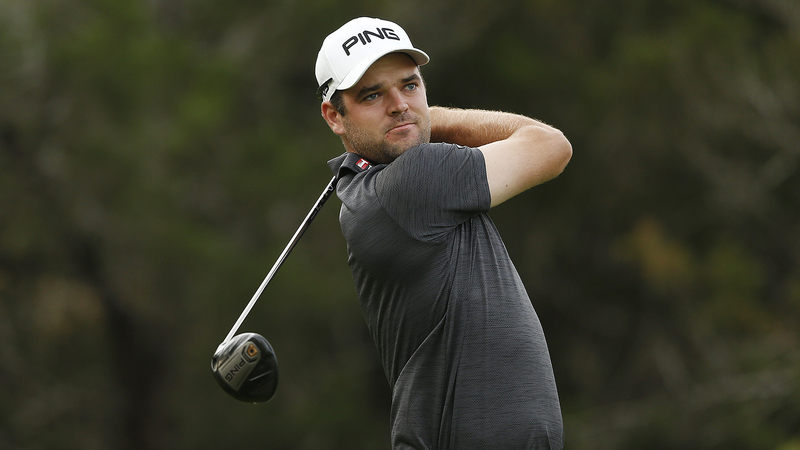 Williams will lead the Canadian quartet in Saturday’s opening round, teeing off No. 1 at 8:20 a.m. The University of Houston junior will be paired alongside a familiar face in Colombia’s Camilo Aguado, who held the 54-hole lead at the 2017 Canadian Men’s Amateur at Toronto Golf Club and Islington Golf Club. Aguado finished the championship tied for 4th, while Williams closed with a share of 8th. Defending women’s champion, Isabella Fierro, will tee off No. 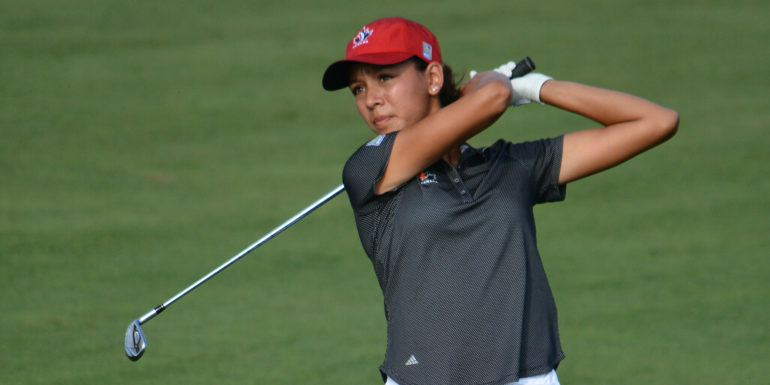 1 at 1:10 p.m. local time—the Mexican finished T16 at the 2015 World Junior Girls Championship in Ottawa, Ont. 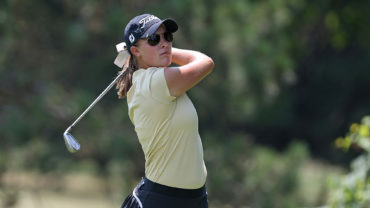 LPGA superstar Brooke Henderson of Smiths Falls, Ont., captured the event in 2013 with a wire-to-wire victory in Bogotá, Colombia, to become the first (and only) Canadian to win the event.